This is the beginning of a quilt for my 10 year old grandson for Christmas. Shhhhh…don’t tell. I’m trying it on the mustard background but not sure it will end up mustard. 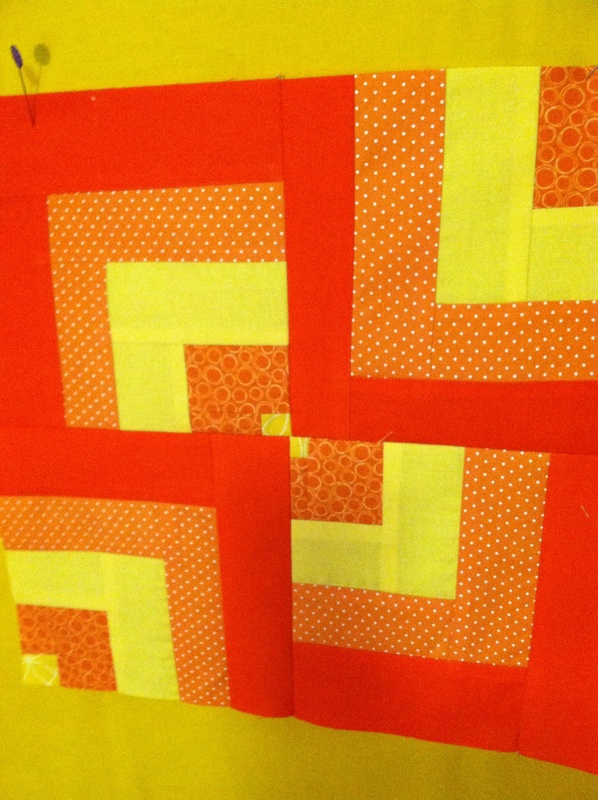 The yellow and orange block was too plain. So, I cut and turned the pieces. 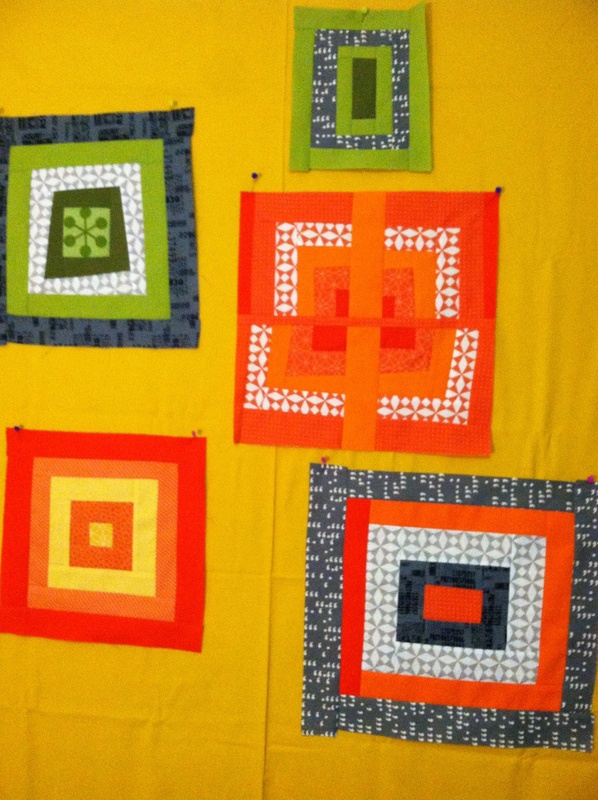 This entry was posted in Uncategorized and tagged Log Cabin quilt, Modern Quilt Guild, Modern Quilting, Wonky Log Cabin. Bookmark the permalink.